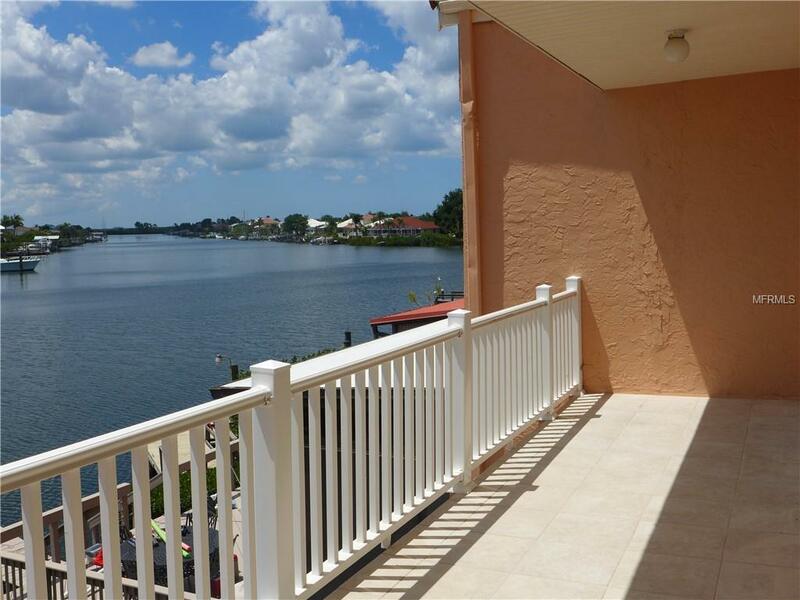 Located in the gorgeous Symphony Isles community, this beautiful water-frontage townhouse boasts 2 rooms with private bathrooms, and a renovated balcony on the second floor. Updates abound in the house: 4 year old ROOF, new SEAWALL, NEW AIR CONDITIONER, new water heater, new Hurricane Impact sliding doors and windows, new granite counter top in the kitchen, new refrigerator, electric box and garage door opener. 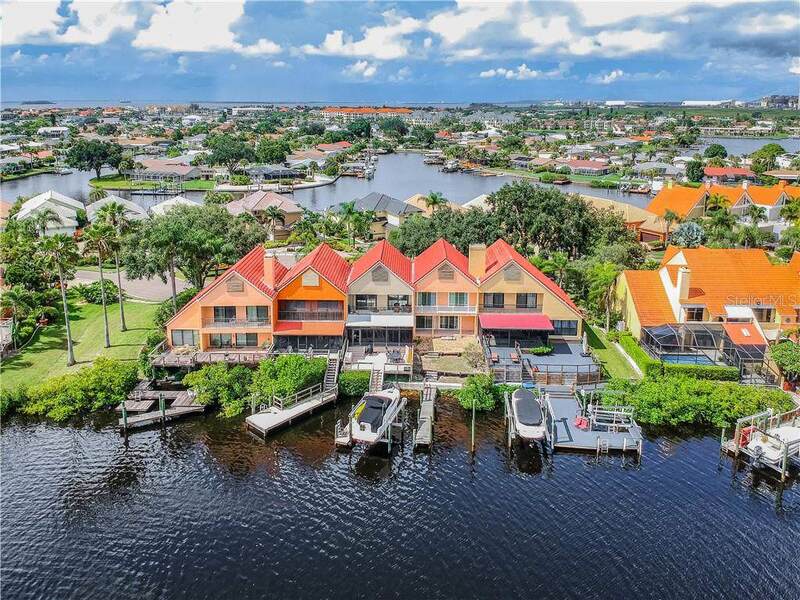 Enjoy access to the Gulf through deep water channel, park your boat in your private DOCK, or sit by the fireplace to take in the great Florida sunsets. 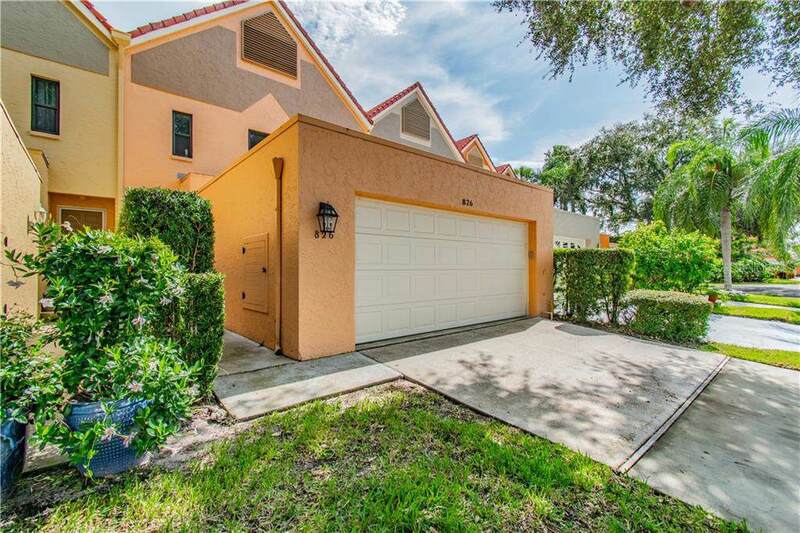 Ready to move in, the townhouse just needs your personal touches to make it your favorite place to call home. 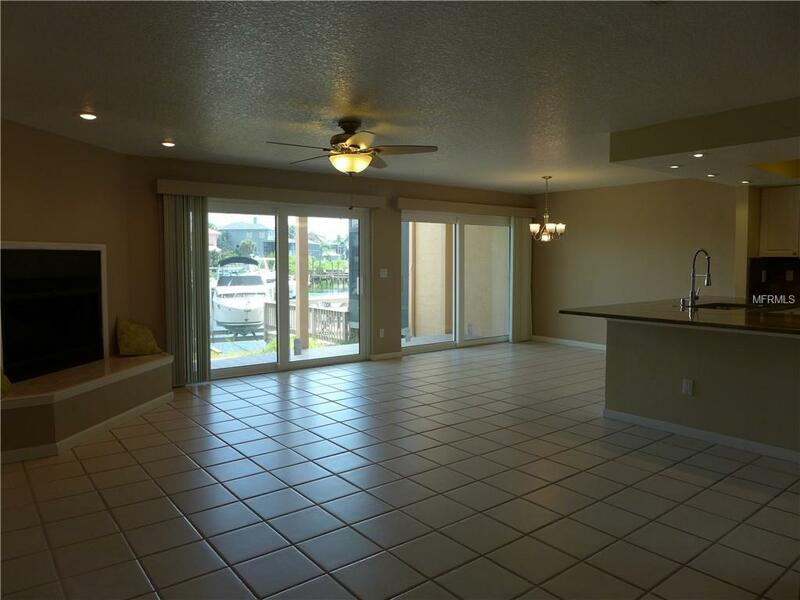 The community has a boat ramp, community building, pool, private beach, sand volley ball, gazebo, picnic area, yacht club and much more. The Apollo Beach Golf club is just around the corner. This could be the perfect home to retire in, and you may be able to do a purchase reverse mortgage with no mortgage payments.